Comprising the third floor of a substantial London West End office building. The floor is mainly open plan office/studio space with some attractive glass partitioned meeting rooms and have the benefit of windows on three sides. Our London West End Victoria Street offices are prominently located on the north side of the street, close to Westminster Cathedral, in the heart of Victoria. 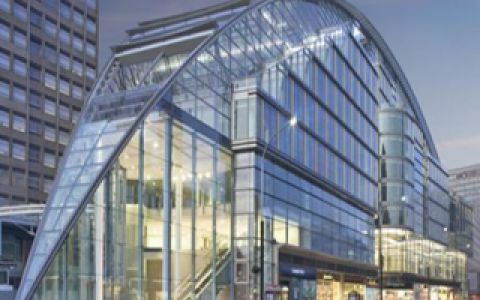 This location is exceptionally well served by the extensive retail facilities of Victoria Street as well as the cafÃ© culture of Cardinal Place itself. Victoria mainline and underground stations (Victoria, Circle and District Lines) are all within close proximity. In addition numerous bus routes serve the area. Easy Offices Where is the nearest car park to Victoria Street? Easy Offices Where is the nearest public gym to Victoria Street? Easy Offices Where is the nearest coffee shop to Victoria Street? Easy Offices Where is the nearest place to get lunch near Victoria Street?